Custom Gate System Installation in Miami. Getting custom gate system services is vital to ensuring safety at all times. For this reason, we ensure the provision of custom security services including exceptional and custom gate systems in Miami and all over Florida. Your gate, as the first point of entry and exist should measure up to the highest security standard. In addition, securing your homes and offices with the best gate system is essential in Florida, which is one of the country’s hotbed of crime, ranging from robbery to motor vehicle theft. In making the gate that ensures the safety of your property, our security experts work with our engineers in fashioning out a custom gate system for your properties. Our gate systems are fully automated, not just boosting security but providing comfort as well. 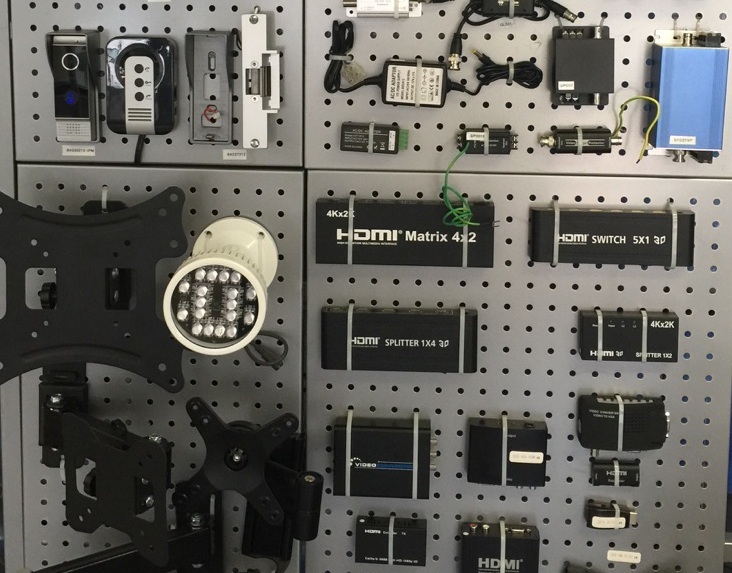 Also, UTS gate systems come with hidden security cameras that serve as your eyes at all times. With our gate systems, you can sleep with your two eyes closed. 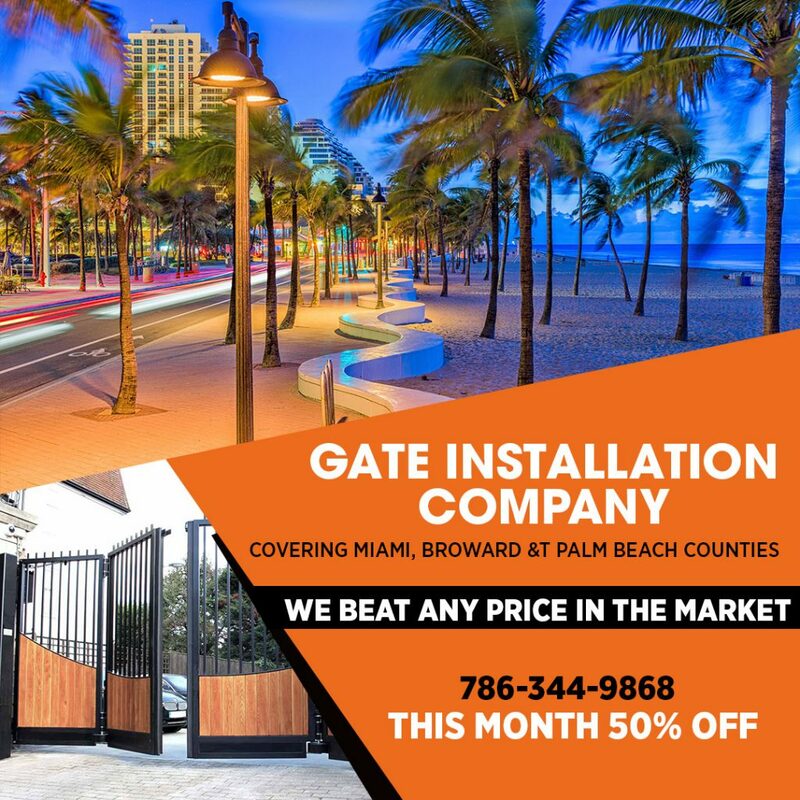 With years of experience in providing gate system services and an equaled commitment to safety in Miami and the rest of Florida, we are proud of our outstanding services. If you are mentally prepared for installing this device you may make a call on (305)-752-9004 (Office) or fill up our contact form and a member of sales time would contact you very soon to assist you. 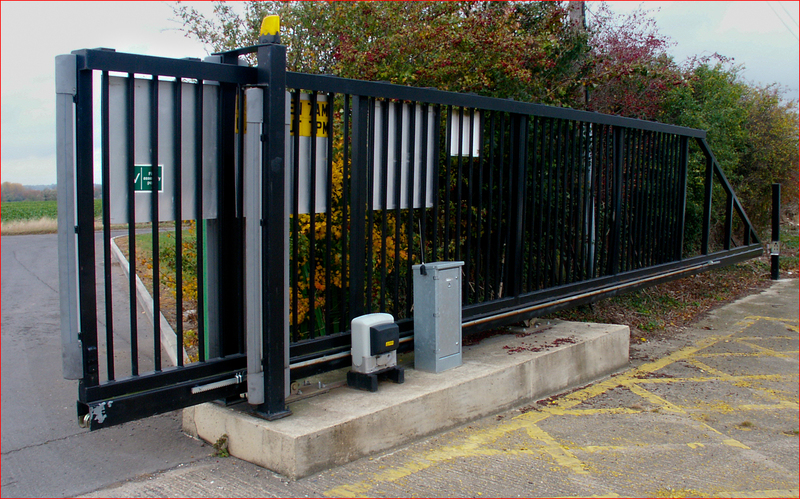 We design gate systems and provide Installation, maintenance, as well as removal and repair services. Design: Every home has its security peculiarities. Hence, we make certain to design a gate system customized for your property. Installation: Our professional gate installers come to your home and put in place a custom gate system..
Repair and Removal: We also provide gate removal and repair services. Your damaged gate do not just pose a security risk, but also defaces your property. We can remove the gate and replace it with a better one. Also, we are available to provide repair services on your gate. Maintenance: Maintenance is essential to ensure your gate provide its function effectively. You simply need to call on us, and our maintenance team will be available to dispatch their services. Trusted services that include an on-site assessment, provision of custom gate systems, installation and maintenance. Contact us now and get custom, automated gate systems. With UTS gate systems, you are secured! Know how an effective gate system will protect your property. Check out at our showroom.